The history of school nursing has not been studied enough in a formal, scholarly manner. We have been so busy "being" school nurses that we have not devoted sufficient time for institutional self-reflection. Developing the specialty practice of school nursing has been our primary focus for the past 50 years since the inception of the National Association of School Nurses (NASN). But, preserving the history of school nursing is as important as expanding our practice. 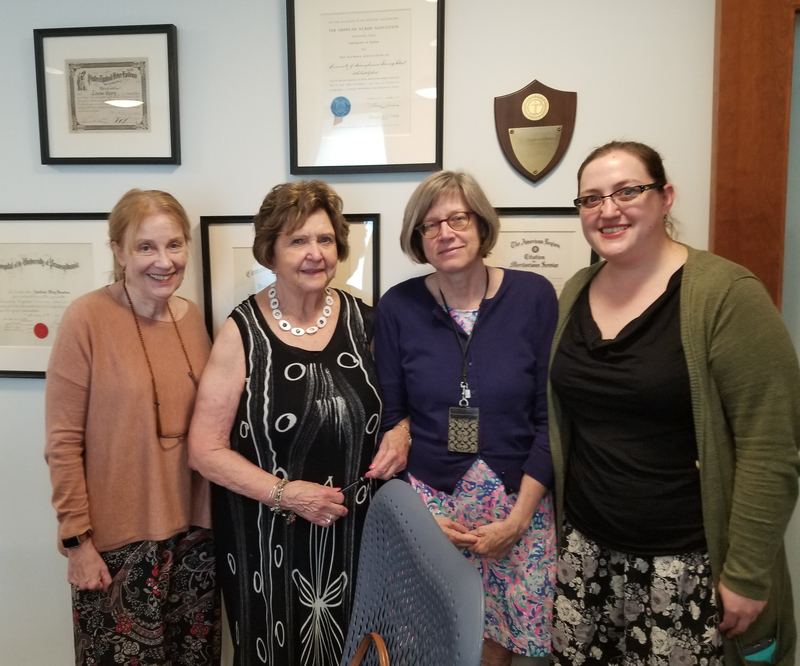 School nurses play an integral role in post-WW2 American nursing history according to Dr. Cynthia Connolly, Nursing Historian & Scholar of The Barbara Bates Center for the Study of Nursing History (The Bates Center) at the University of Pennsylvania School of Nursing. The Bates Center is the preeminent history of nursing research center and archive. Our priority is to increase the understanding of the importance of the history of nursing and healthcare to the development of our healthcare system and in crafting effective health policies and patient care strategies. Dr. Connolly received a standing ovation for her keynote address at NASN 2018 Conference in Baltimore. 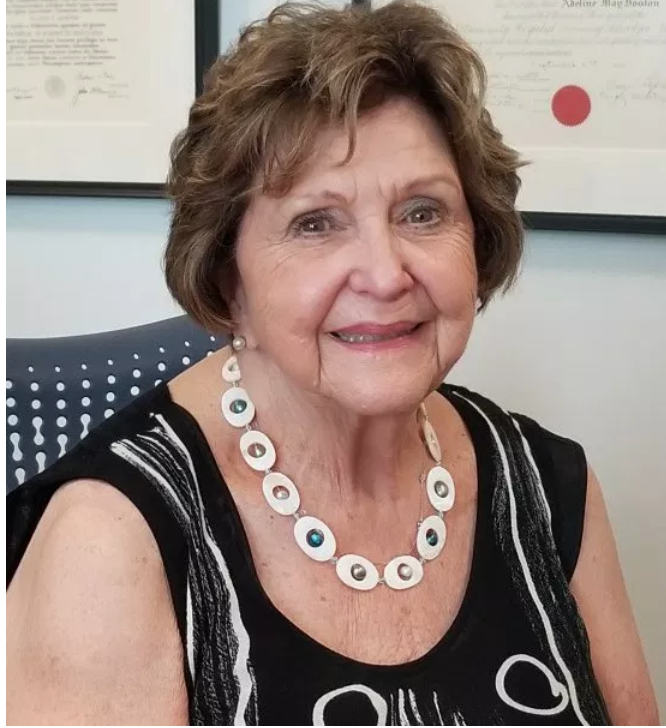 She shared the lectern with our own Dr. Linda Wolfe, in an engaging review of how school nurses have been an unrecognized, but vital part of the history of nursing. Full disclosure, my novice understanding of the history of nursing began with Florence Nightingale and ended with Lina Rogers Struthers and a few notable nurses like Clara Barton, Clara Maas and Cherry Ames thrown in for good measure. Embarrassing, but true, but everything changed for me after listening to Dr. Connolly’s lecture. I have made a commitment to fill in the gaps in my nursing diagnosis of a knowledge deficit in nursing history. It is time to change that paradigm, which is what brought Jeanne Kiefner and me to The Bates Center on an August afternoon. We were greeted as honored guests, which was appreciated and welcomed. Jeanne Kiefner, a legendary school nursing leader, had once sat on the Board of The Bates Center. She is a walking history of school nursing and especially NASN’s history, so I was fortunate to tag along for the adventure. We met with the brilliant and professionally generous leadership of The Bates Center for a lively discussion of the importance of archiving history and what that entails. Celebrating NASN's 50th Anniversary is an opportunity to pause, much like a life-cycle event, and reflect on what brought us to this moment. Our history is rich beyond measure and worthy of preserving, sharing and using the lessons learned to move forward. Through this, we can identify the next steps in the evolution of our specialty practice. According to The Bates Center, we have a treasure trove of invaluable history that must be preserved. Imagine one day soon, NASN position papers released in 2018 will be viewed in 2068 through a historical lens taking into consideration the tumultuous political climate of the day. That is just one example, but we have 50 years worth of letters, position papers, presentations, President's annual reports, minutes and photos. Historians, like Dr. Connolly, and Center Director, Dr. Patricia D'Antonio, devote their academic careers to the scholarly study of nursing history, of which school nursing has had little attention. The Bates Center houses collections of nursing artifacts, archives and institutional wisdom from schools of nursing that have closed, including Jeanne Kiefner’s beloved Philadelphia General Hospital (PGH). In fact, the very building we visited is built on the grounds of Jeanne’s nursing school’s residence hall. There is a stately grandfather’s clock at The Bates Center that came from PGH’s parlor room, known to have chimed at 10:00 pm to alert suitors that it was time to leave. Decorating the walls of The Bates Center are pictures, letters, diplomas, nursing capes and posters from the history of American nursing. I was enthralled and felt as if I was standing on sacred ground. It was thirty years ago when I was in The Center for the Study of History of Nursing and heard a commentary, "Jeanne, we have nothing at the Center about School Nursing." These words were a challenge for me from Dr. Joan Lynaugh, a nurse leader, and historian. Those words remained dormant. When the National Association of School Nurses (NASN) announced a celebration of NASN's 50th Anniversary, my passion for history was reignited. I researched our historical activities; the influences leadership and members had on policies; the compelling issues our practice had on children and my new journey began because I joined the NASN 50th Anniversary Committee. I learned the importance of finding evidence to support the growth and forward thinking of our leadership through research and education. 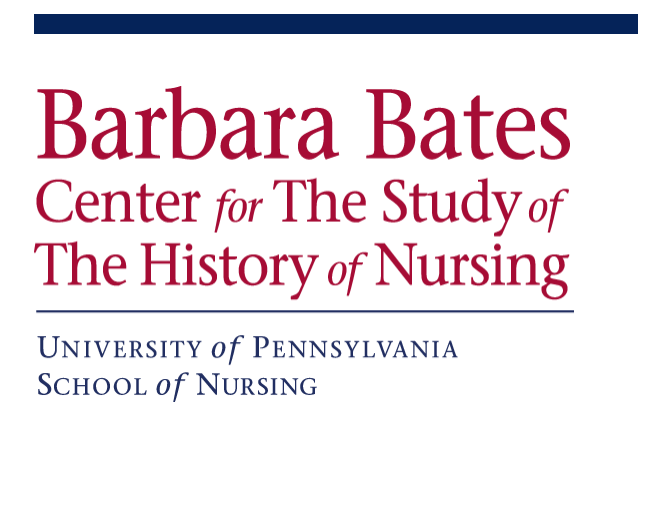 This week, at the Barbara Bates Center for the Study of Nursing History, Robin and I had a unique experience hearing the words of Penn's nursing leaders, authors, and historians. We learned there is a procedure to preserve our valuable history. We heard the reasoning about the value of knowing our beginning and what challenges are before us in preserving our past to protect our future. We heard the words of Dr. Cynthia Connolly, with a new challenge..." what will nurses fifty years from today learn about your profession?"